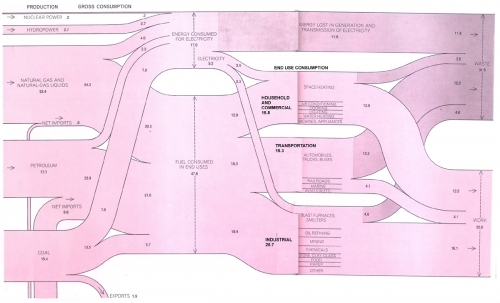 Found this all pink Sankey diagram on Oliver Seely’s webpage. 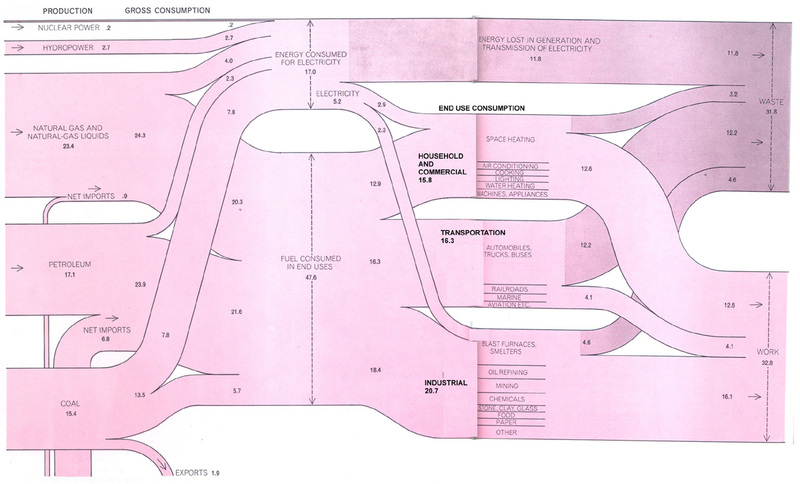 And since copying is actually encouraged and welcomed, I’ll reproduce this 1970 U.S. energy flow Sankey diagram for all readers of this blog. Happy Easter Holidays! 2 Comments »	Tags: energy, U.S.